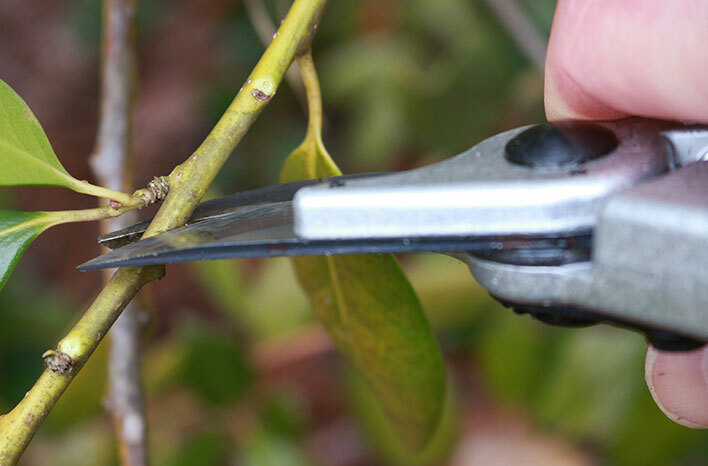 To promote new growth, use bypass pruners to make a clean, angled cut about 1/4 to 1/2 inch above an outward facing bud. Most people that wonder why their flowering shrub isn’t flowering, the answer is almost always one of two things. Either it’s no longer getting the amount of sunlight it used to get before the tree canopy expanded. Or, someone pruned off the flower buds that had already been set for the following year. Most of the time, it’s the latter. Flowering shrubs either bloom on new wood or old wood. Those shrubs that set their blooms on new wood can safely be pruned up until new wood or growth develops in the current season. On the other hand, flowering shrubs that bloom on old wood set their flower buds shortly after the previous seasons’ flowering has ended. Typically, this happens in mid to late summer. Therefore, if pruning is necessary on these types of plants, it should be done closely after flowering had finished (before new buds have formed). If pruning is delayed, typically until the following approaching spring season, those previously formed flower buds will be removed in the process, and a flowerless shrub later that spring and summer will be the undesired result. It’s important to note that the poor timing of such cuts is not damaging to the plant. It only impacts the quantity of flowers that appear the following year. Pruning equipment comes in two basic styles: bypass and anvil. Bypass pruners have a sharp curved blade that slices the branch, much like scissors cut paper. 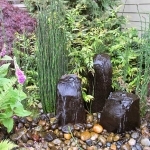 This is the ideal style to use for any living plants where a clean cut is desired. This style is also what you should be using anytime you are pruning live plants and tissue. 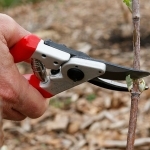 Conversely, anvil-style pruners have a straight-edged blade that lands against a flat plant. The action cuts and crushes the material between it. Anvil style pruners are best for dead wood. 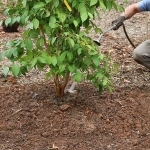 But never use anvil-style pruners for the live tissue as the crushing action can leave the remaining branch with a cut that is not clean and subject to pests and diseases. The third most common mistake when it comes to pruning is cutting off too much at one time or pruning at the wrong place on the plant. Most plants can handle removing up to a third of any branch or plant with little stress. But as you take more than this, it can become too much trauma all at once, and damage may result. If promoting new growth on a plant is the desired outcome, knowing where to make the pruning cut on the plant can make all the difference. Cut too far away from leaf buds, and you desired intentions may fall short. Instead, make cuts slightly above (about a half inch) a leaf bud or pair of leaf buds where you want a new branch or branches to form. Although new growth may occur lower on the branch, the most significant area affected will be closest to where the cut is made. However, cutting too far away from dormant leaf buds can have little impact on stimulating new growth. That’s why it’s best to know where to make the cut and do so accordingly. Joe Lamp’l is the creator and “joe” behind joe gardener®. His lifetime passion and devotion to all things horticulture has led him to a long-time career as one of the country’s most recognized and trusted personalities in organic gardening and sustainability. That is most evident in his role as host and creator of Emmy Award-winning Growing a Greener World®, a national green-living lifestyle series on PBS currently in production of its tenth season. 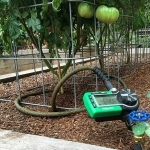 When he’s not working in his large, raised bed vegetable garden, he’s likely planting or digging something up, or spending time with his family on their organic farm just north of Atlanta, GA.
and never miss a post. Why What You Do Now Matters Most! By joining my list, you’ll also get weekly access to my gardening resource guides, eBooks, and more! Use the hashtag #iamajoegardener to let us know!